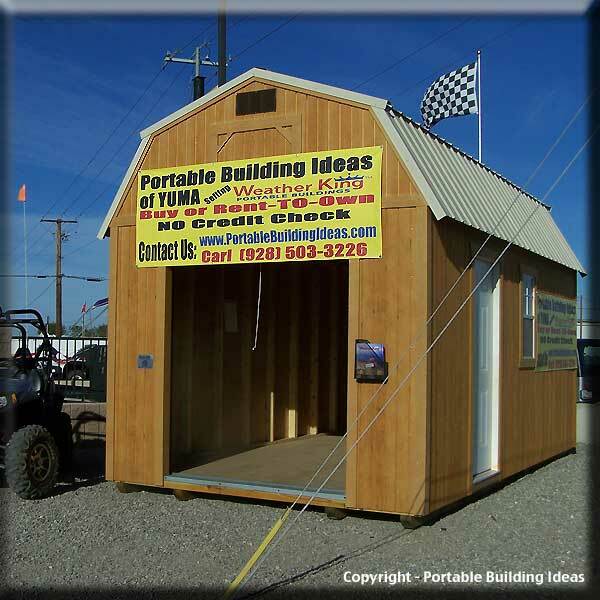 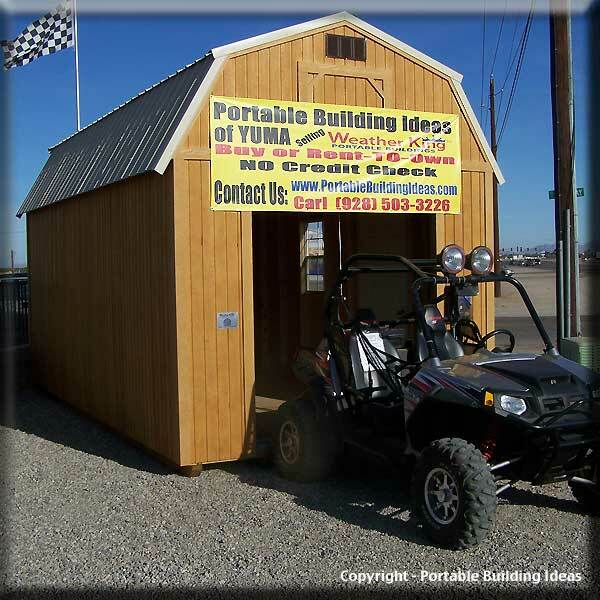 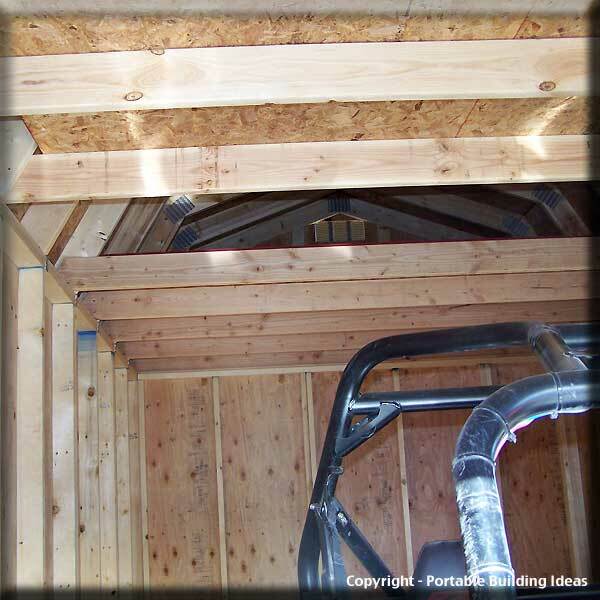 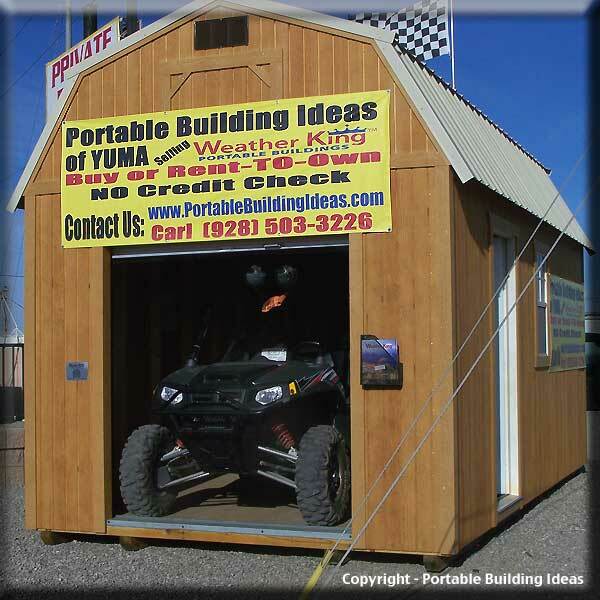 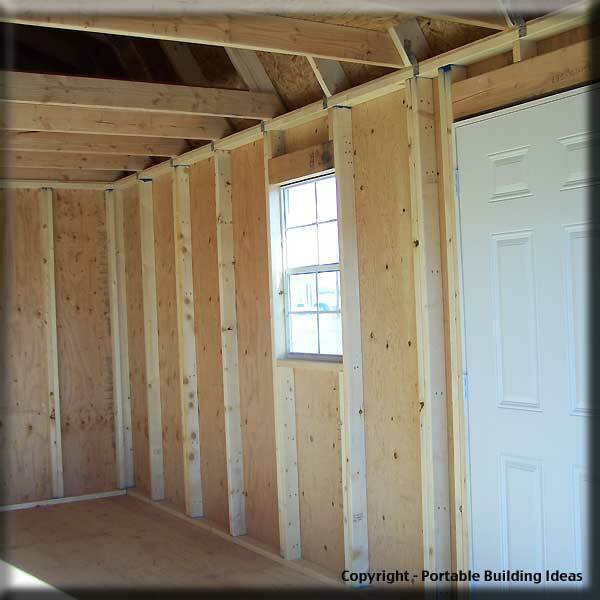 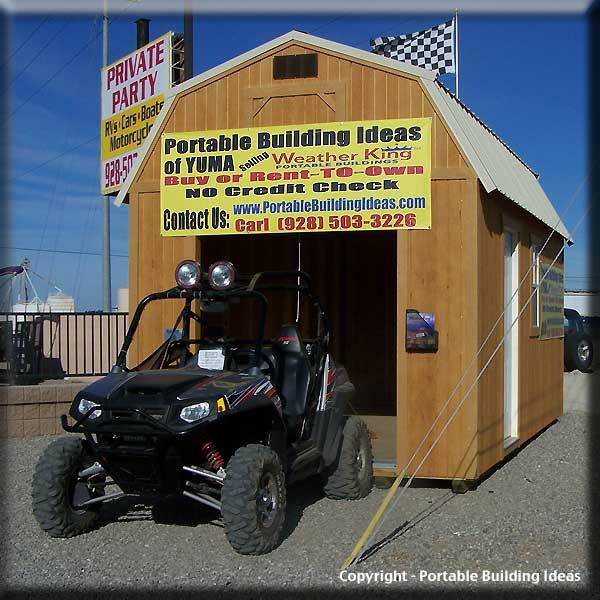 Portable Building Ideas is always happy to hear from you. 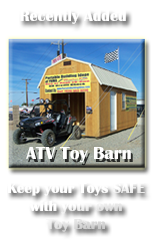 We would love to hear from you and let us know how your experience was with us. 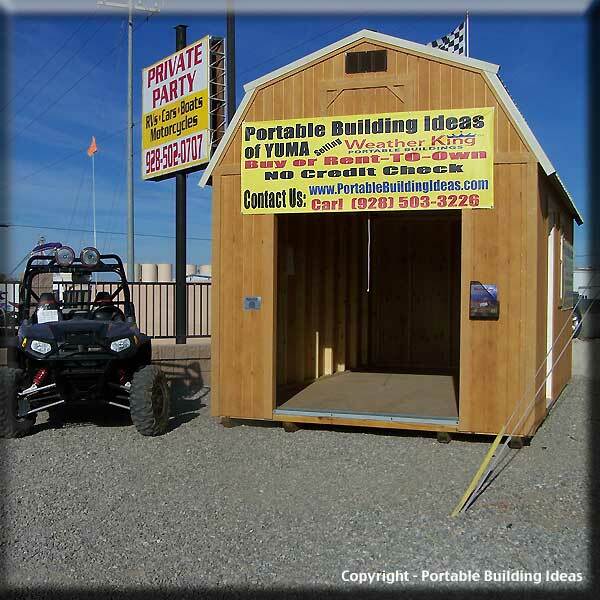 Carl Johnson, owner of Portable Building Ideas is always looking to find better ways to serve you, from our service to our products. 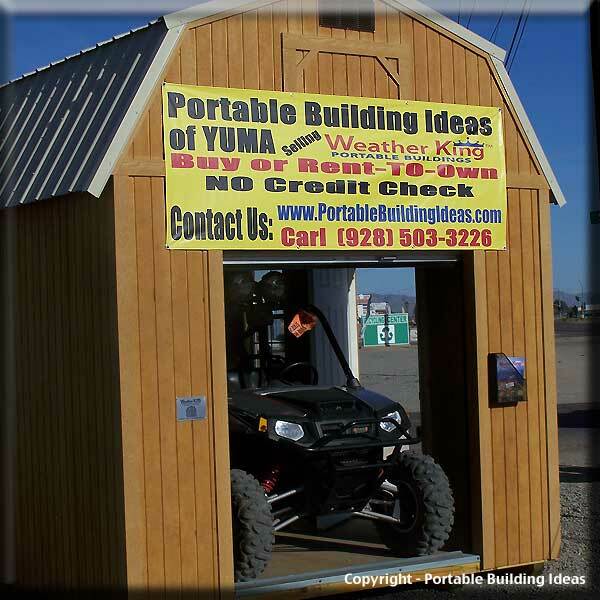 Carl along with the manufacturers he represents wants you to experience nothing less than 100% customer satisfaction which you can help us learn by filling out the form shown below. 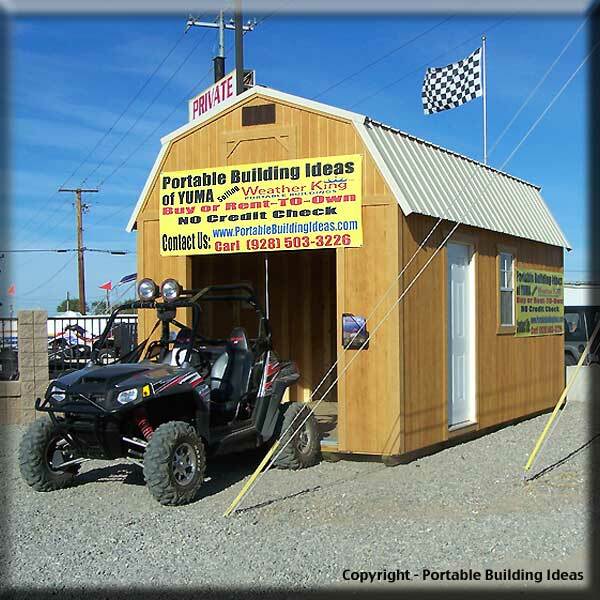 We also would appreciate it if you would like to include several photo's of your portable building for us to see the different ways our customers use their buildings. 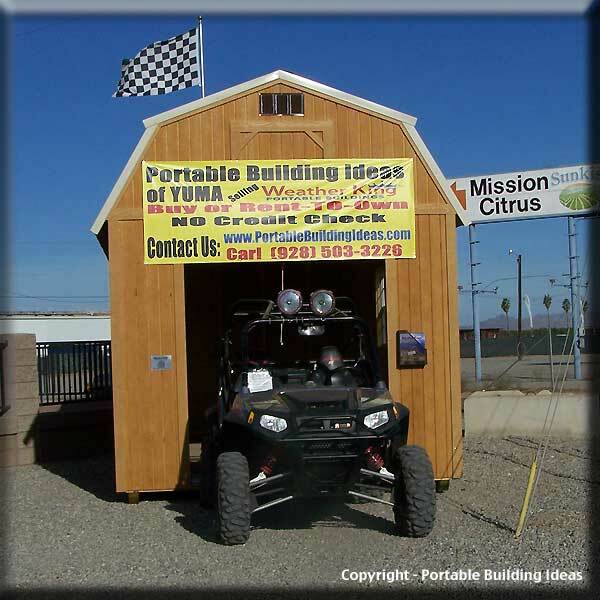 May we have your permission to post your testimonial? 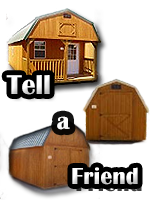 Click on the button below to send this form.